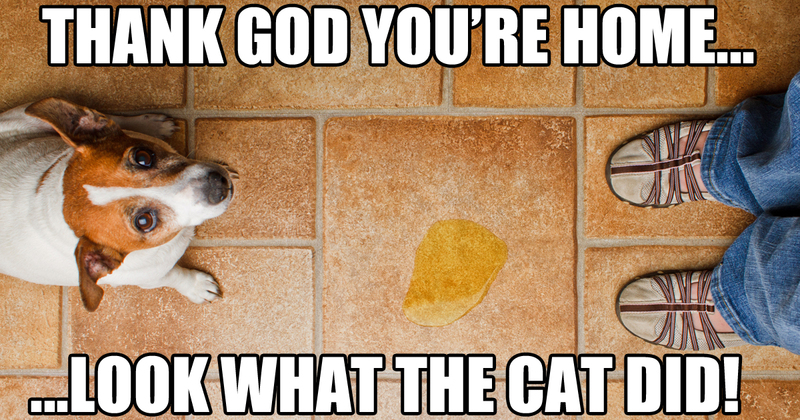 What Is Splooting? 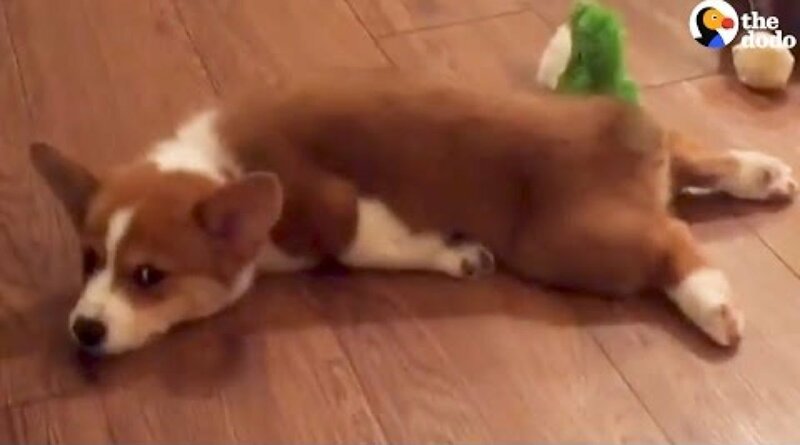 Does Your Dog Sploot? 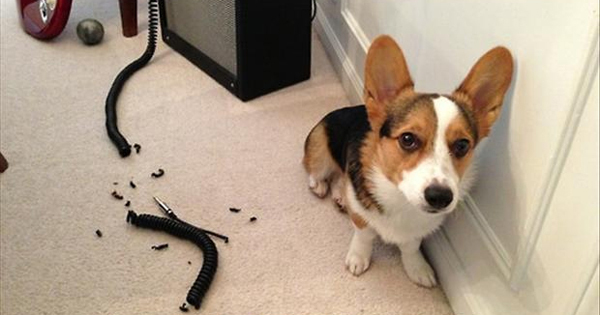 The term “splooting” is a silly word for a silly habit a lot of dogs have. 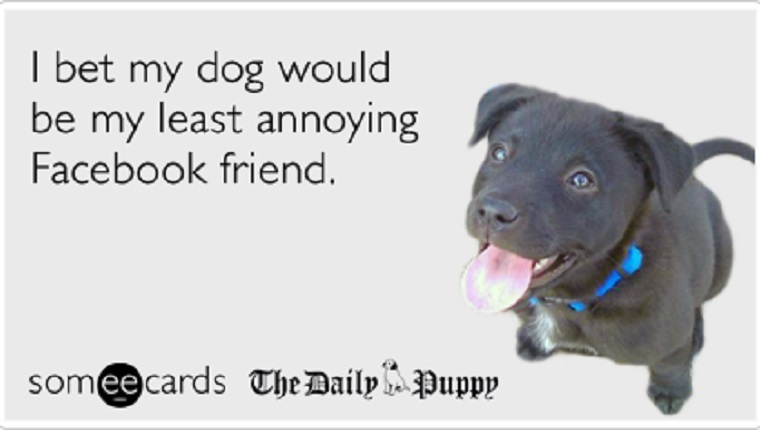 Any dog lover will completely understand and relate to these hilarious dog cards from Someecards. 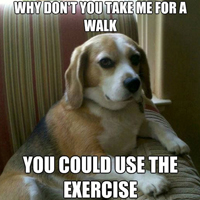 Share them with your dog loving friends! 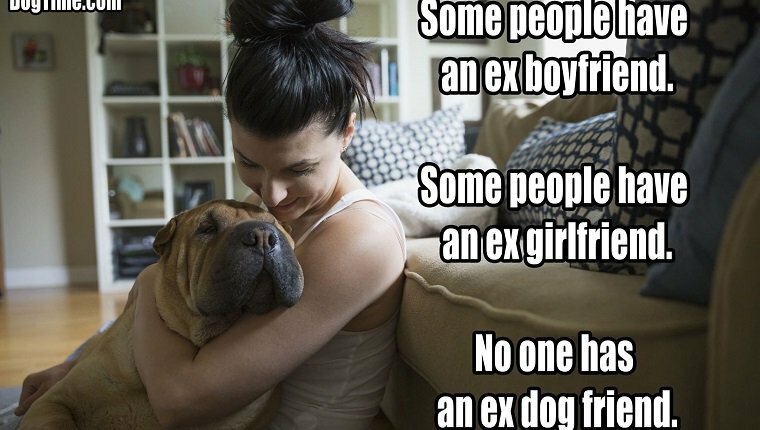 Gallery: Collection of funny dog pictures, with hilarious captions supplied by humans, collected from the Internet; blurbs range from wrecking shoes to what a pooch really sees. 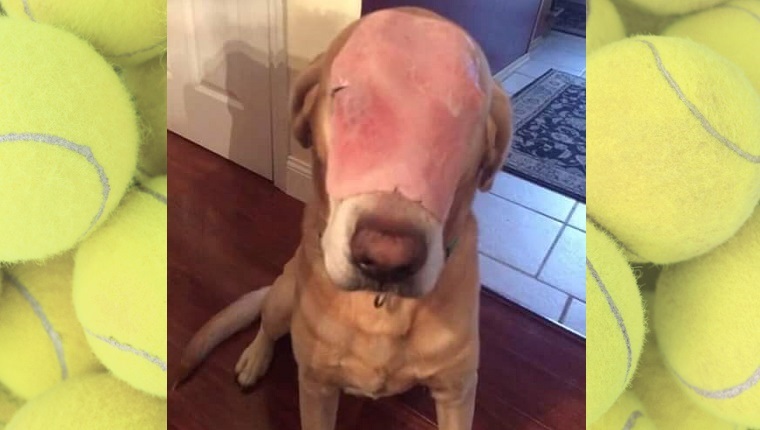 Many people believed a dog in a Facebook post was burned saving his family from a fire, but in reality the dog just had a piece of ham on his face. 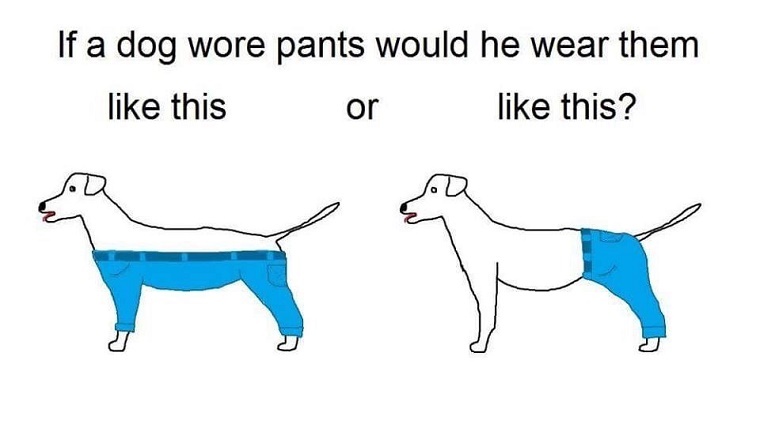 The Internet’s Newest Ridiculous Debate: How Would A Dog Wear Pants? 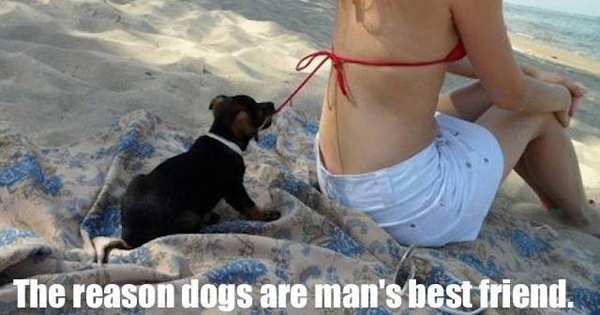 Should a dog wear pants that covers his backside, or pants that cover all four legs? 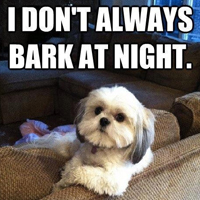 The pointless internet debate rages on. 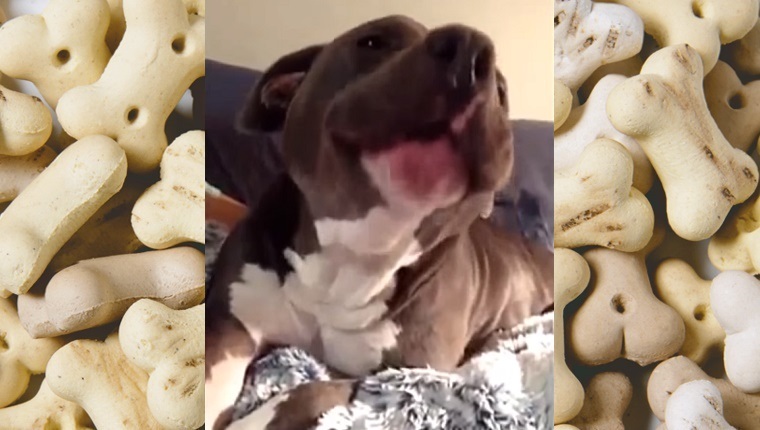 A new trend on the internet is to post videos of dogs reacting to Adele’s hit song, and most dogs have the same reaction that we do.